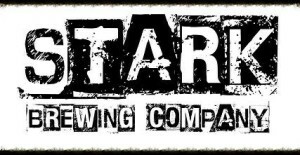 Cask & Vine’s What’s On Tap: A Stout Off! 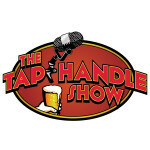 A Tap Handle Show Takeover! 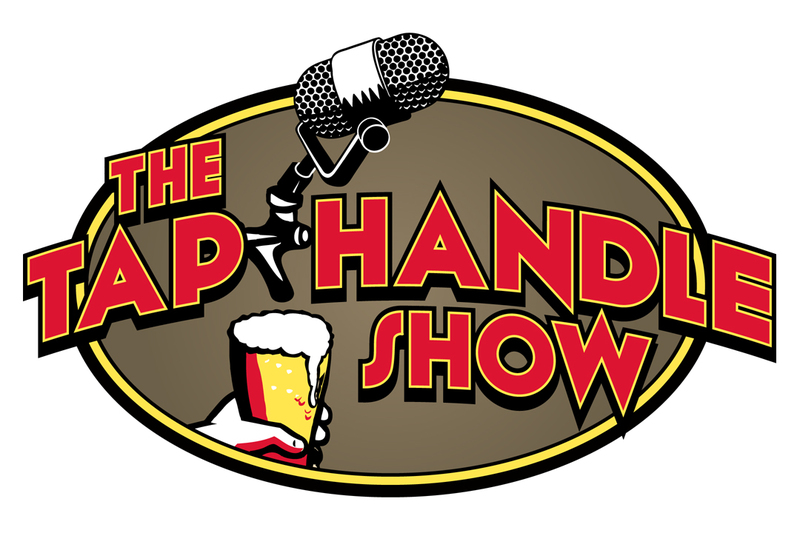 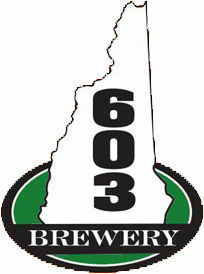 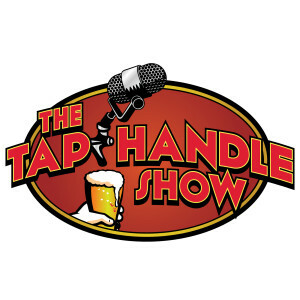 On February 28th the Tap Handle Show took over the Cask & Vine and held its first ever STOUT OFF! 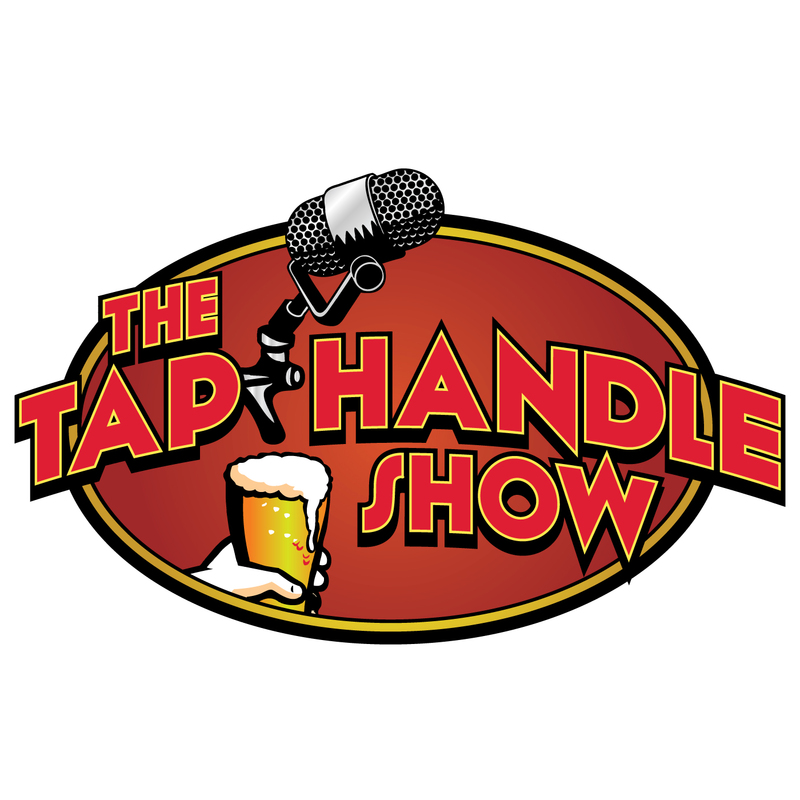 We had 7 breweries participate and the sold out event included a beer judging class taught by our very own Michael Hauptly-Pierce! 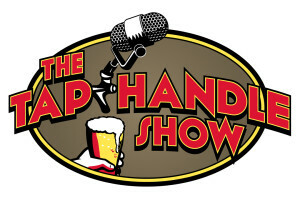 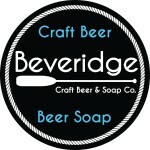 Part one of this two part recording is a few interviews from the breweries below.